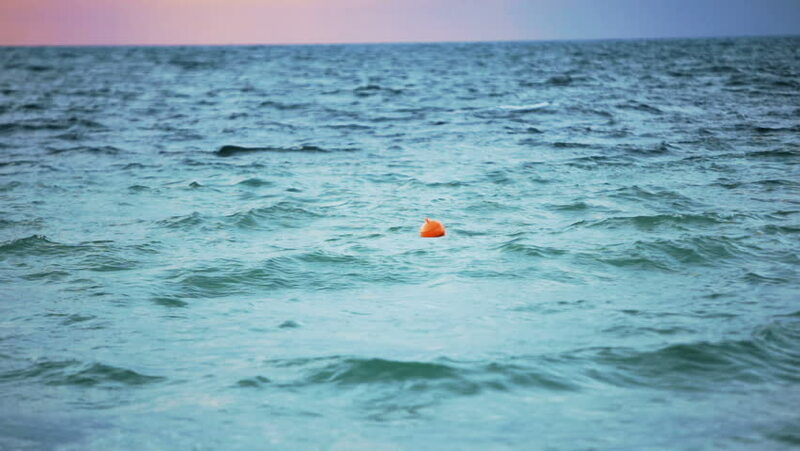 The orange buoy float floats in the sea. Overcast. hd00:20Rock in the sea with the sound. Turquoise waves wash rocks in the Mediterranean.